DSE provides training services at locations around the world - working with a range of organisations to provide bespoke workshops and conferences to meet local training needs. 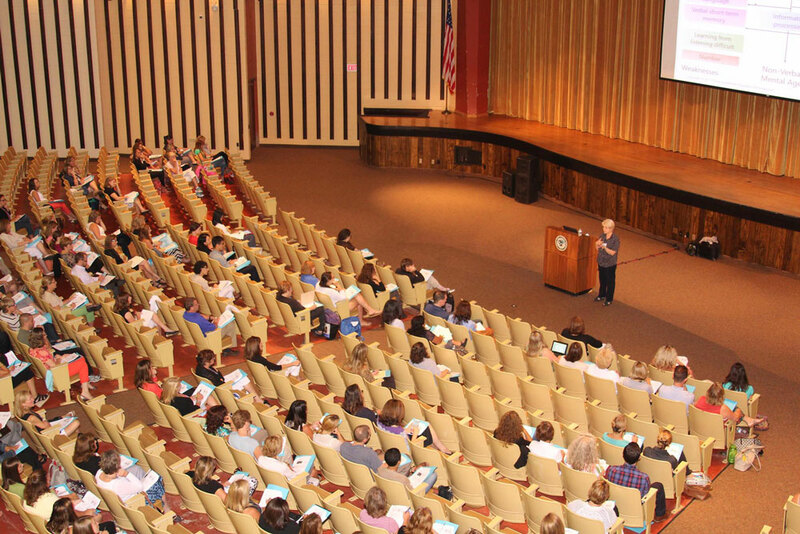 In recent years, we have presented to thousands of parents, teachers and therapists at locations around the world. We work in partnership with local organisations to deliver workshops and conferences last from 1 to 3 days, often with multiple tracks (for example, preschool and school years).